djWheat was just one of many shotucasters or casters who brought online video gaming to life with their announcing and color commentary, the likes of which had rarely been heard before. For me, Chad “Blankz” Budd, known as “the Ponbigi of Internet radio” brought me into the spotlight in 2001 with his Anything Goes show, Friday nights from 10PM until 4AM on Radio iTG before it came gaming oriented. On September 18, 2001 Blankz hosted the Urban Terror release party, a 2-hour show leading up the the release of the newest version of the game. For the entire show, known as ‘Oswald’ was his guest online, “pimping” the latest Urban Terror release. The show was a massive hit, not only for Blankz but for the team, Urban Terror community and myself. Prior to Blankz’s Anything Goes, I started hosting an 80’s radio show called Radio Oz, taking listener requests for 2 hours. On December 12, 2001 Radio Oz took on a new format, centered around the game, Urban Terror. This was a realism based, FPS game built by the amateur developers known as Silicon Ice Development. Beta 2, released 3 months prior was the first major milestone in development. In order to support that development, the team and the community I created an online talk show. A week later I would change the name of the show to Urban Radio and until 2008 I would host the 2-hour talk show for the gamers in the Urban Terror community. In 2002 I aligned myself with the preeminent gaming league in Europe known as ClanBase (CB) owned by the Global Gaming League. Covering a wide variety of cups and ladders, including “games such as the Quake, Unreal Tournament, Counter-Strike and Call of Duty series, a teenager really had quite some options for multiplayer entertainment. 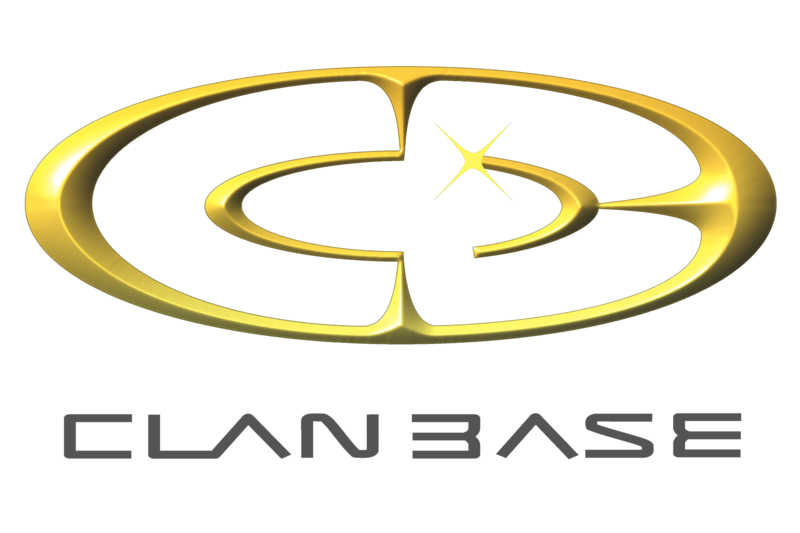 Heck, we even had LAN finals for our renowned EuroCups.” There were other leagues; Cyberathlete Professional League (CAL), Online Gaming League (OGL), Stronger Than ALL (STA) and Team Warfare League (TWL) but my first passion was ClanBase. From 2002-2005 I covered countless matches between Europe’s best and sometimes not so good clans taking to Urban Terror. Open Cups and Nations Cups were my specialty, with some infrequent ladder action to fill the Internet airwaves. May 7, 2002 I produced my first online match for TsN, the Q3UT 2002 Spring Clanbase Cup Final, UP vs IQS or Useless Pedestrians vs International Quake Squad. TsN had been known for its stateside coverage before expanding to cover ClanBase through Urban Terror. On January 26, 2005 I debuted a new show on Radio iTG called Just Push Play. Programing at iTG was dynamic and along with online game coverage, we were asked to create additional show to increase the overall time the station was running live content. I introduced this 2-hour show focused on the 1980s, from movies and television to music and video games, nothing was sacred as we went back in time. Over the next 6 years I cover many Urban Terror matches at ClanBase, CAL, OGL, STA, TWL, as well as FMFS (male vs female). Early in 2003 I had was contacted by an admin at the Medal of Honor Invitation League, a group of dedicated clan gamers making up the best to offer in Medal of Honor gaming. The MoHOIL was the best league I had even been a part of, take nothing away from ClanBase, but this group of gamers and administrators were something special. I revived the game as the ‘Allied Shoutcaster’ participating in MoHOIL Season 2 as Team Assassination (TA) clashed with the Northern Alliance (NA) on February 28, 2003. Much like the early matches of Urban Terror, it took some time to league the game, maps and strategy of clans, but the support was nothing short of amazing! The gamers and supporters loved to listen to the coverage provided by TsN. Two years later during my stint with Radio iTG, I would cover ladder, Euro Cup, Open Cup and Nations Cup action at ClanBase as well as Team Warfare League with clans I previously coverage at MoHOIL. On February 22, 2006 I would attempt to provide video coverage of ClanBase Nations Cup IX coverage of Team Sweden vs Team France. 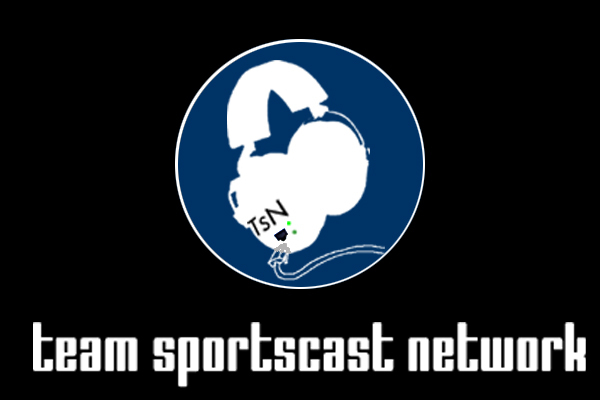 January 20, 2008 was the final shoutcast of my online career. Attempting a comeback after 8 months off, the effort to produce and host a show was challenging and the desire I once had was gone. Many in the community applauded the efforts, but the return based on time invested didn’t work in my favor. With no fanfare or farewell show, I just signed off from casting, online gaming and Urban Terror altogether, never to return. It was a great run for many years, I had been fortunate to provide online coverage for many years with some great co-hosts on some excellent stations. Urban Radio was my baby and have no doubts the show could have flourished even further with the introduction of video. Thankfully I have a full catalog of shows, some better than others, that span Urban Terror, Medal of Honor, Call of Duty, Just Push Play and Urban Radio. So sit back, download and take a walk down memory lane.